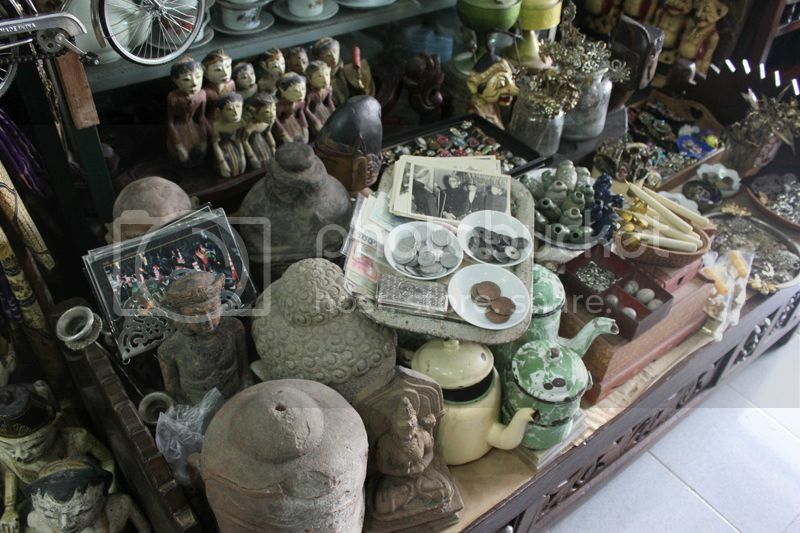 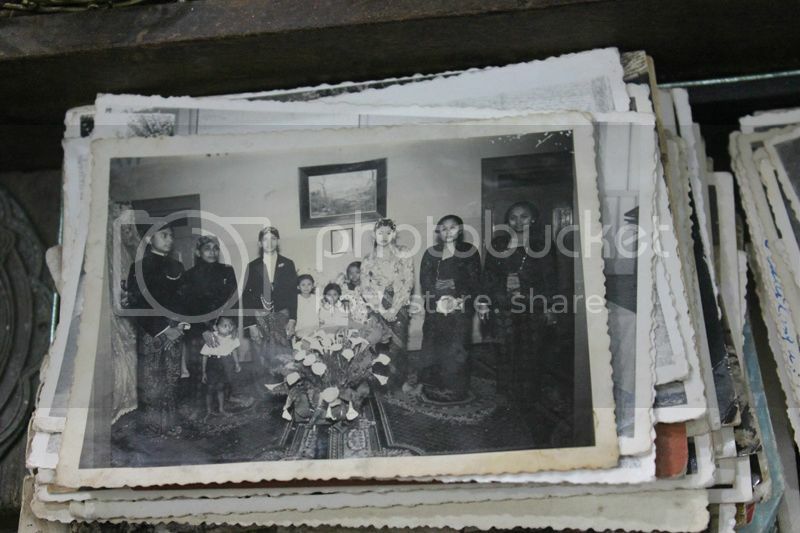 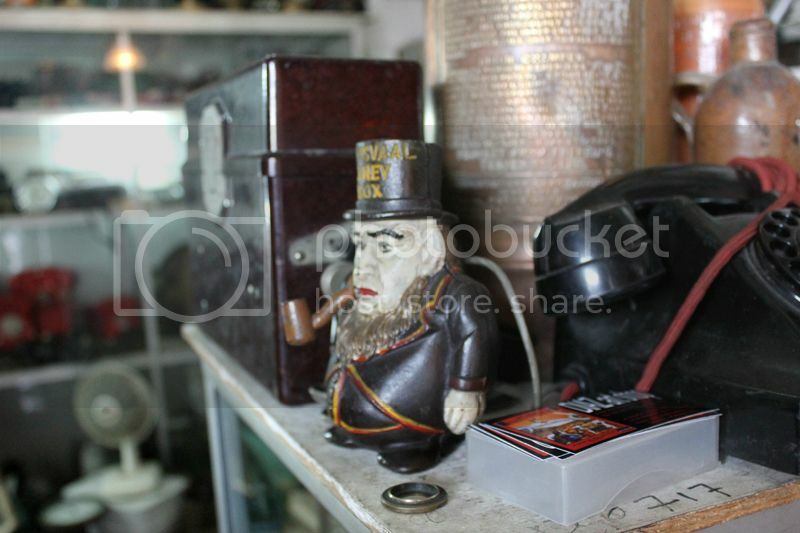 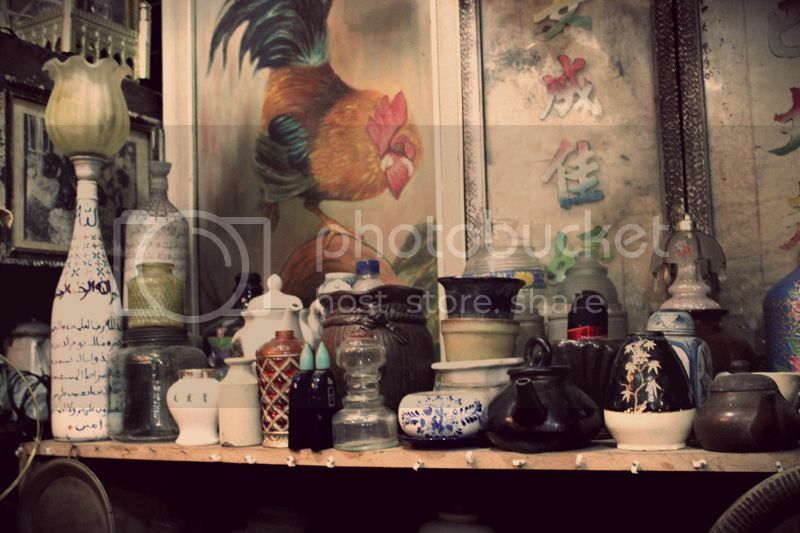 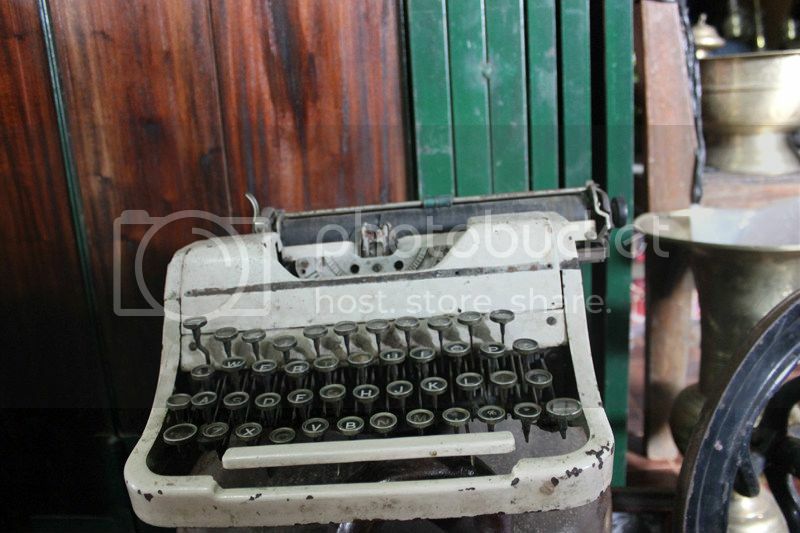 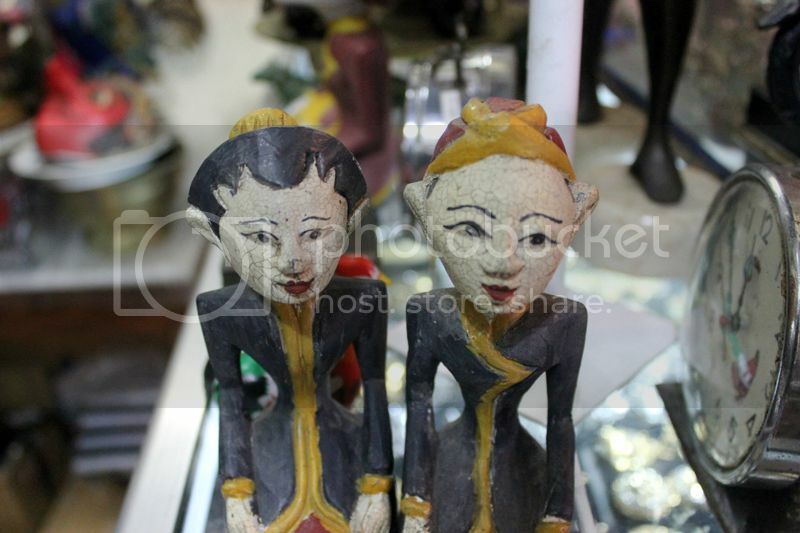 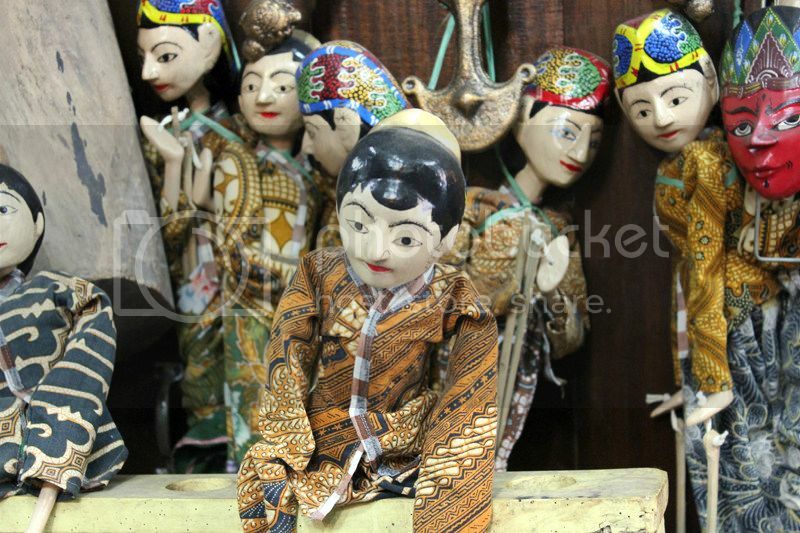 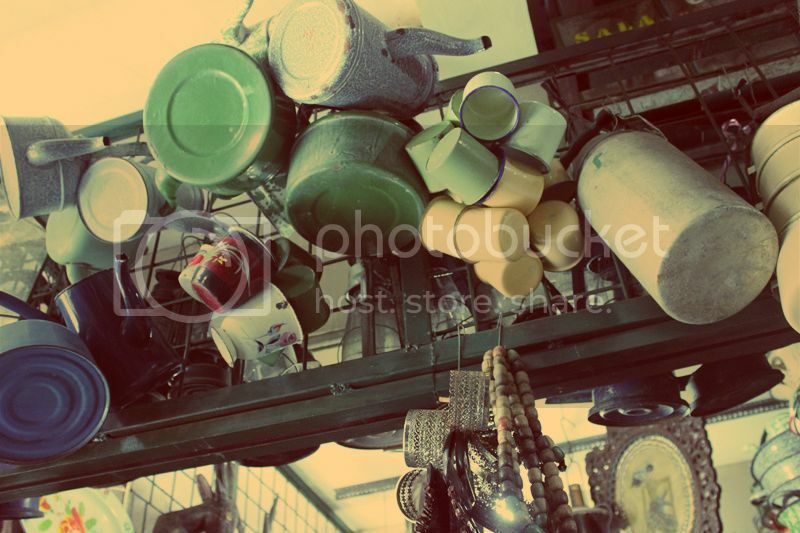 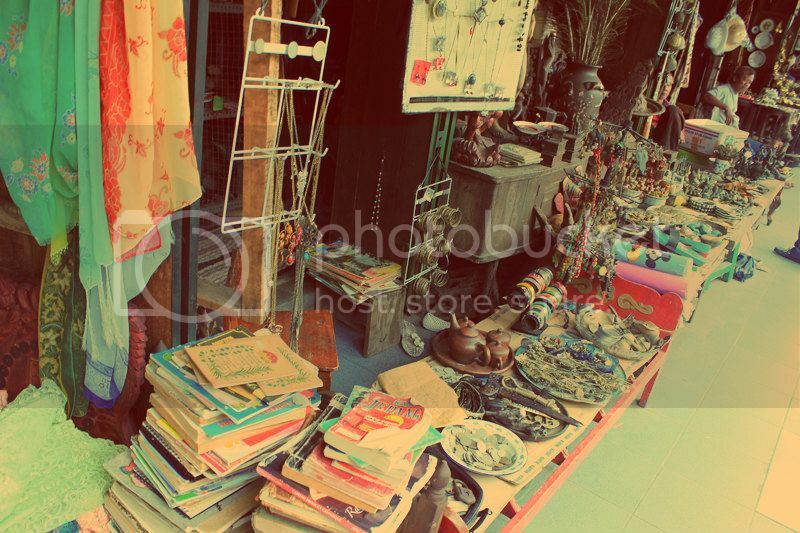 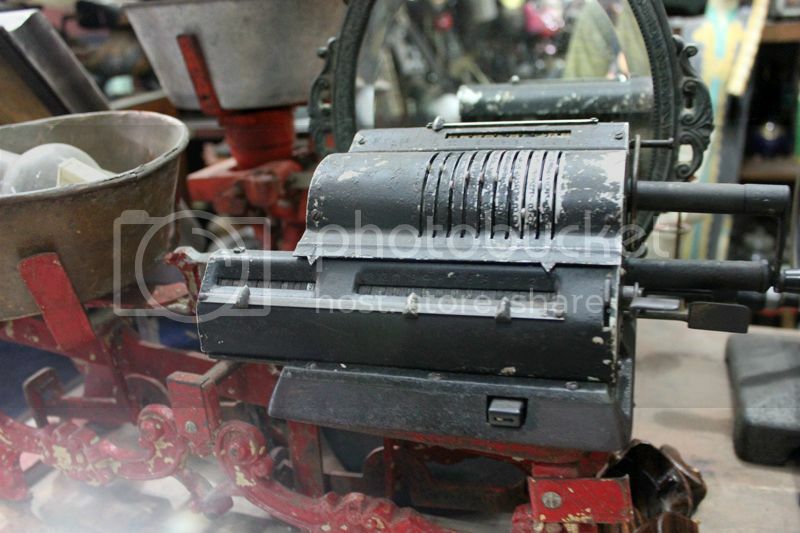 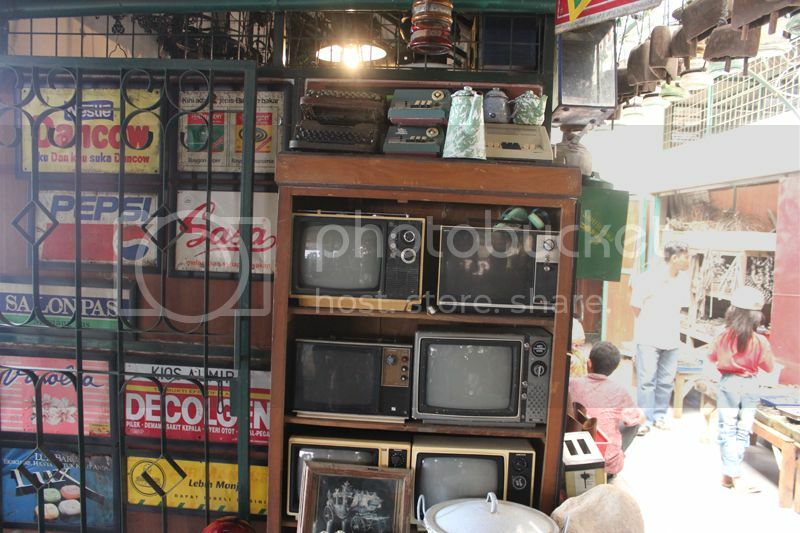 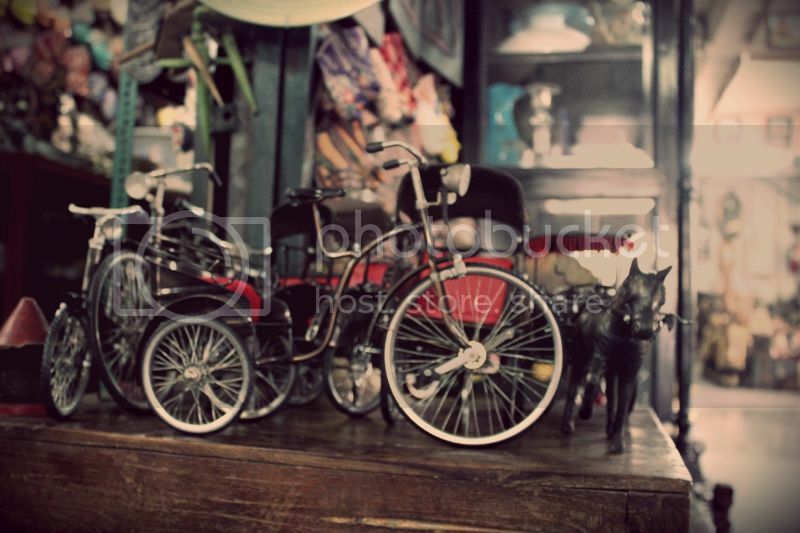 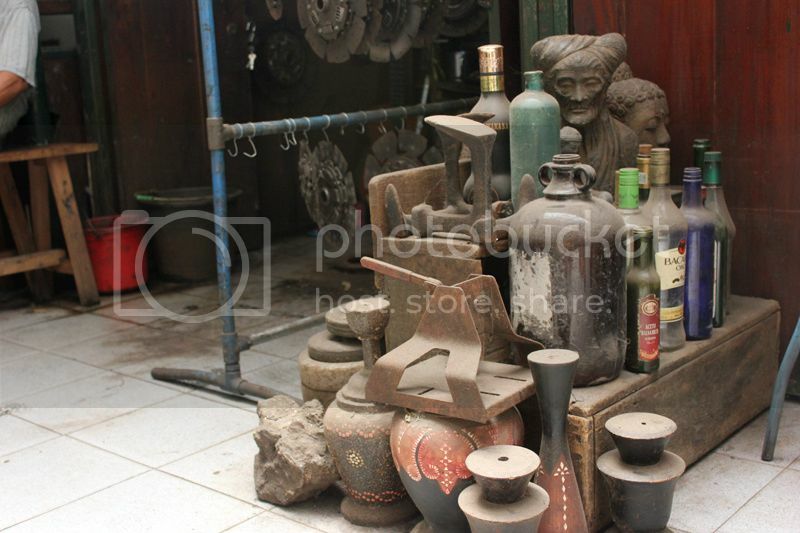 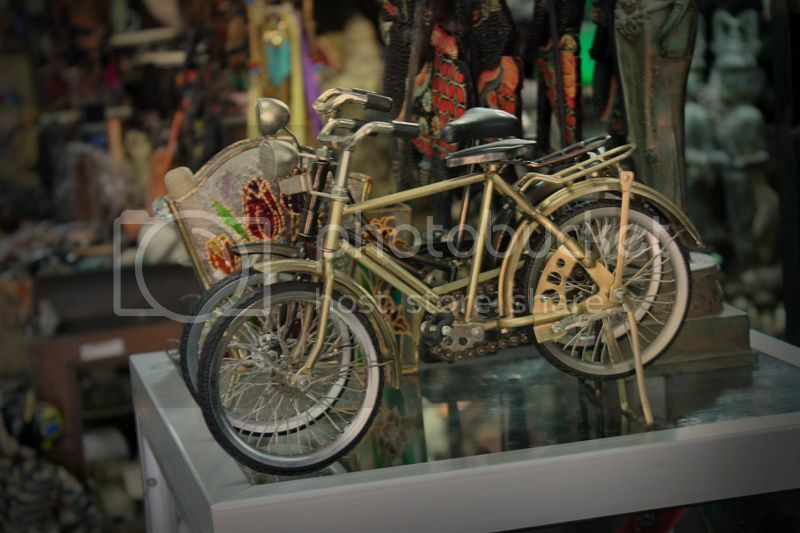 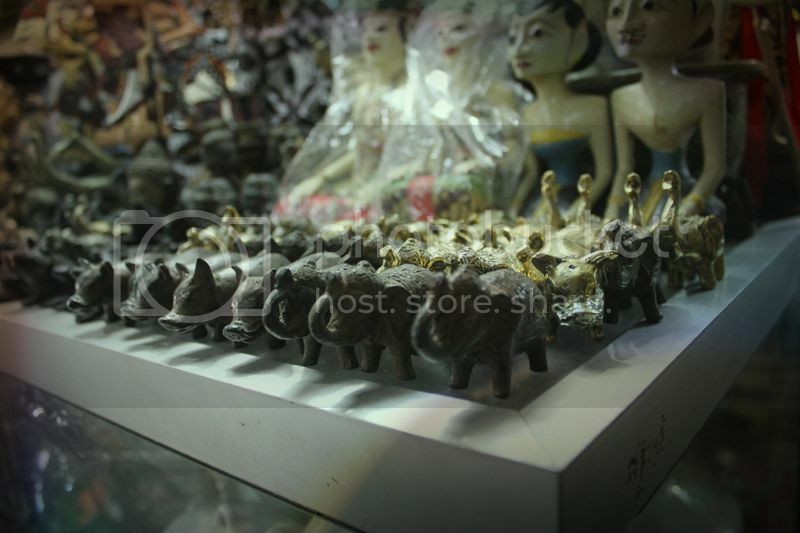 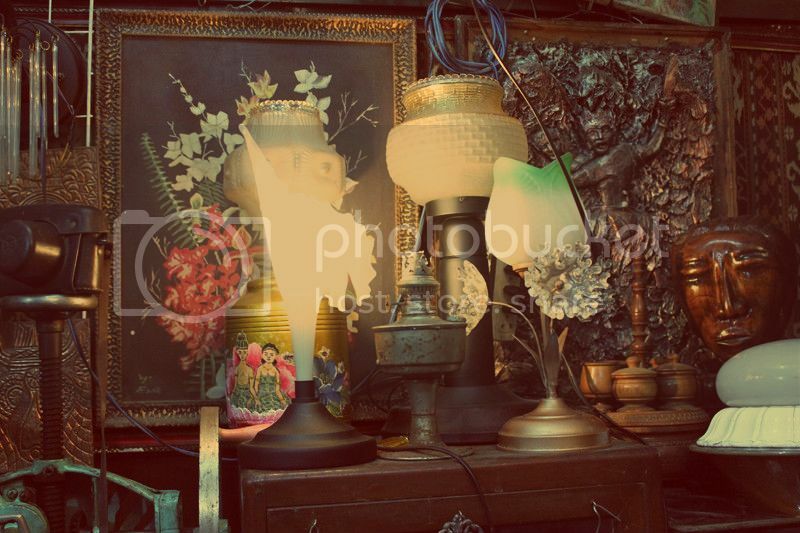 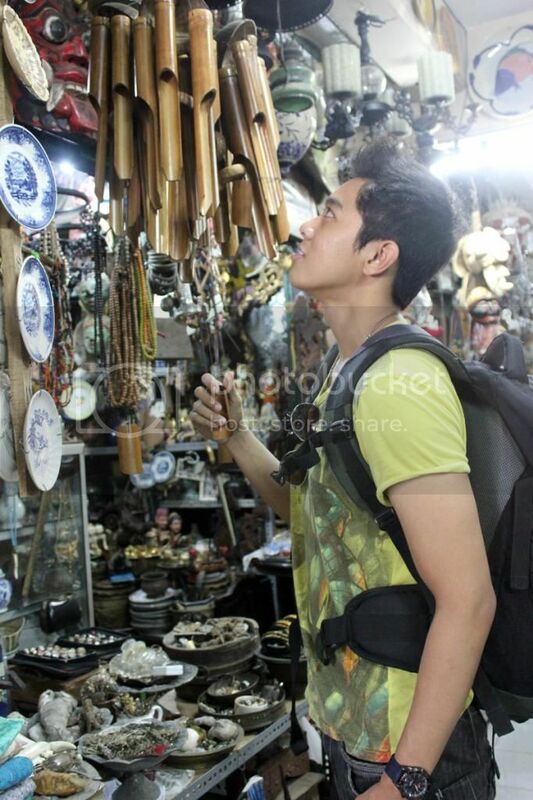 solo spirit of java photo diary day three: The Antique Market Pasar Triwindu | BENY&CO. 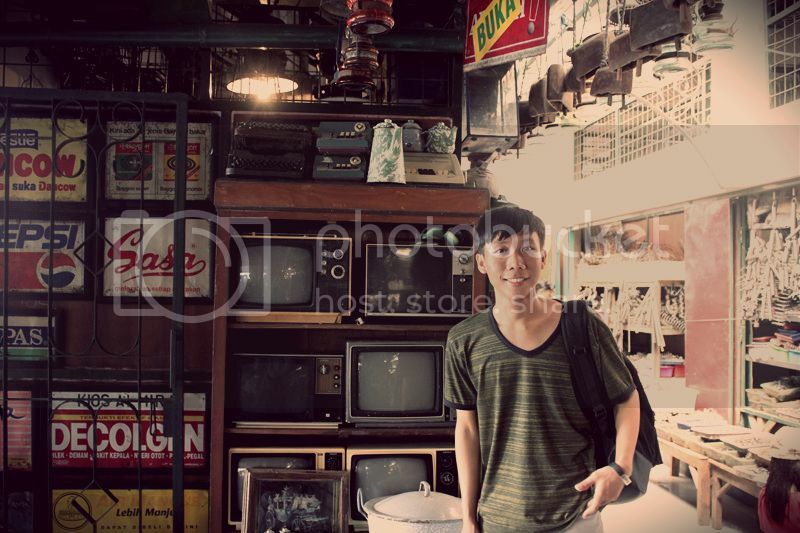 Welcome to the Diagon Alley!!! 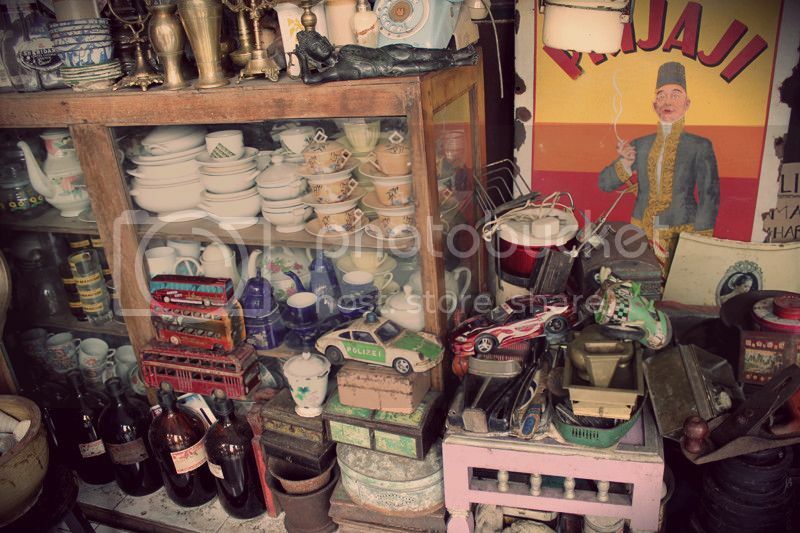 That could be the words on my mind when i visit an Antique Market called Pasar Triwindu. 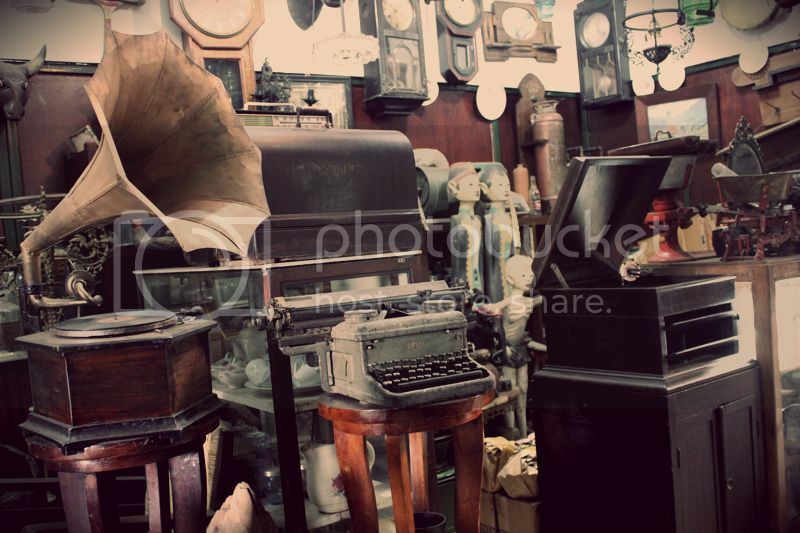 Here you'll such trapped in time machine. 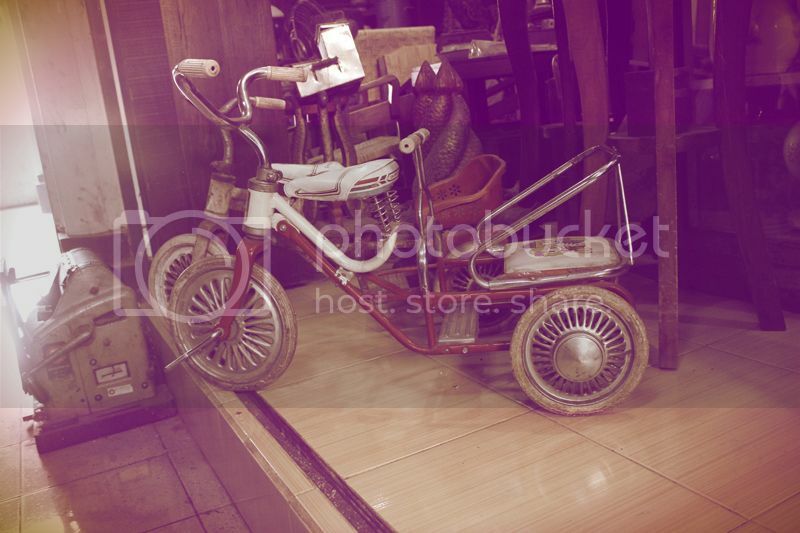 If you're a big fans of anything vintage and remind your childhood things. 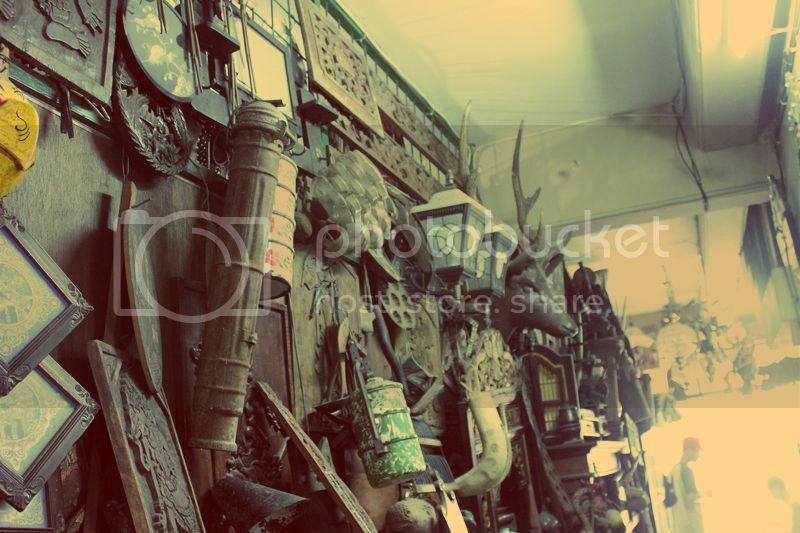 So this is a place that must to visit in Solo The Spirit of Java. 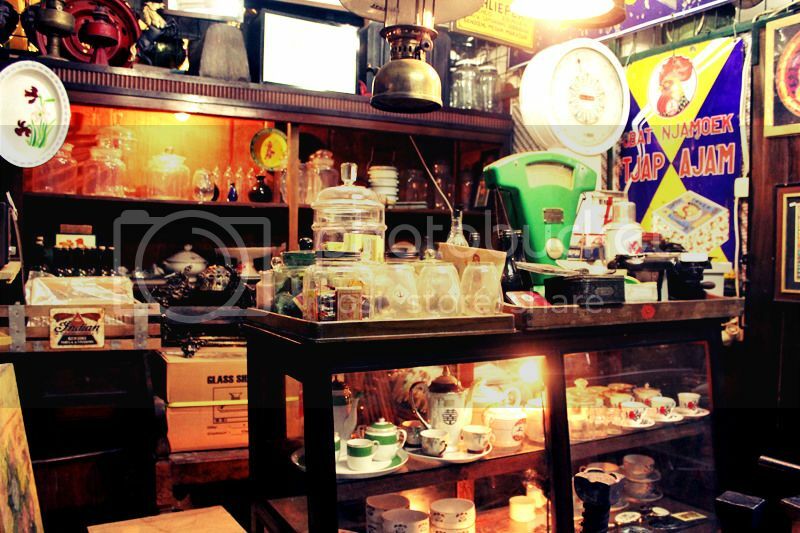 FYI: Here, you're not only could be a buyer but also you could trade your antique mirrors, furniture, statue and anything antique. 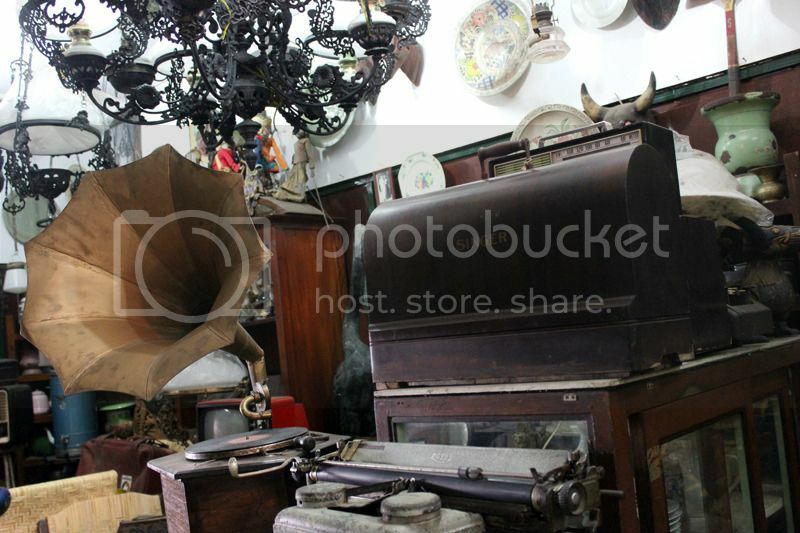 However, your old things have a better place (and price) here. 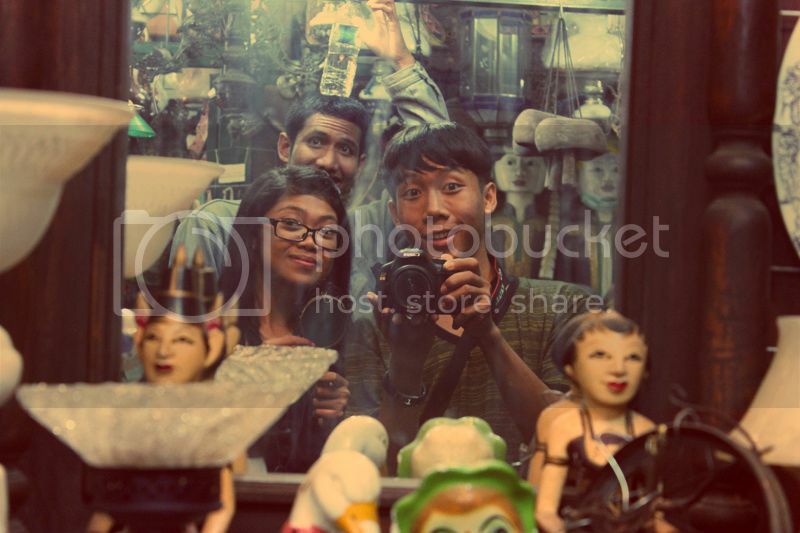 More photos after the jump guys!